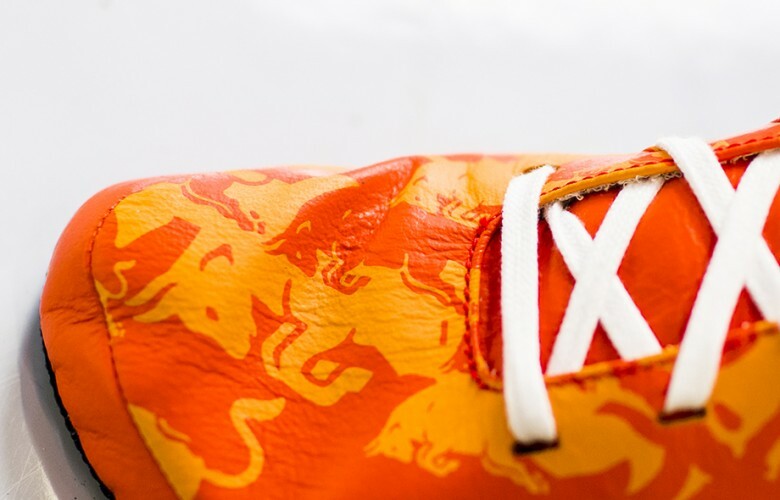 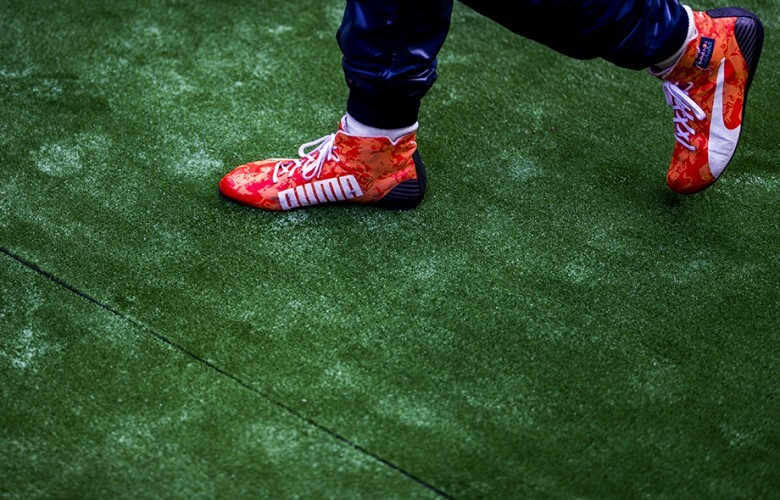 A detail view of the racing shoe of Max Verstappen of Netherlands and Red Bull Racing is seen during practice for the Belgian Formula One Grand Prix at Spa-Francorchamps on August 26, 2016 in Circuit de Spa-Francorchamps, Belgium. 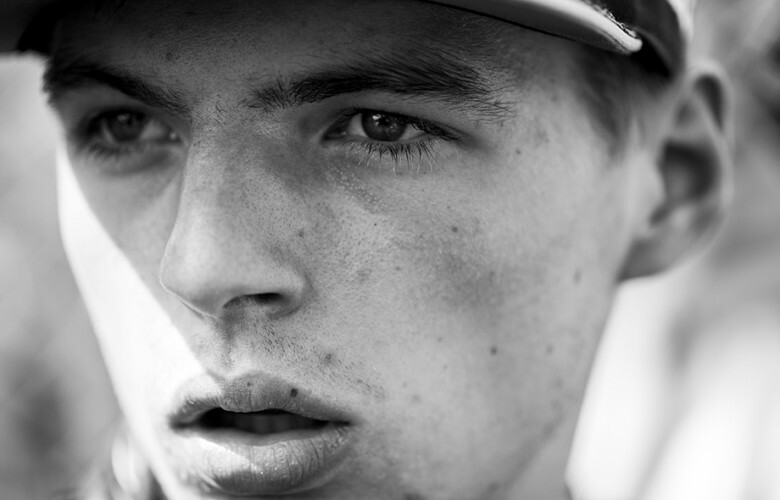 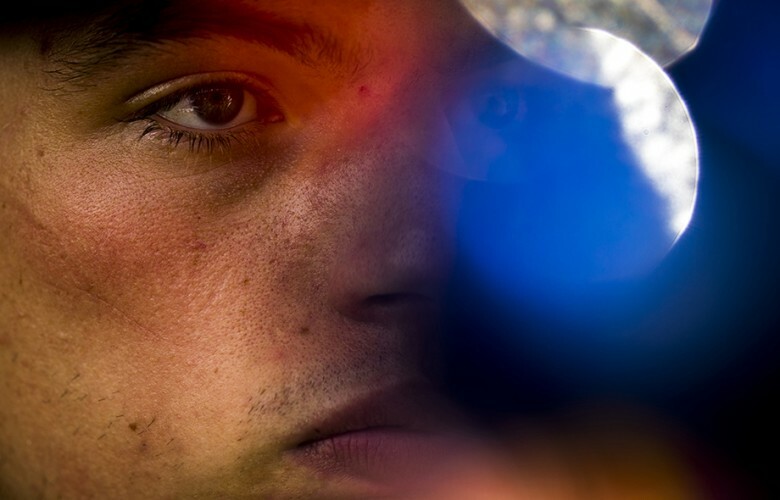 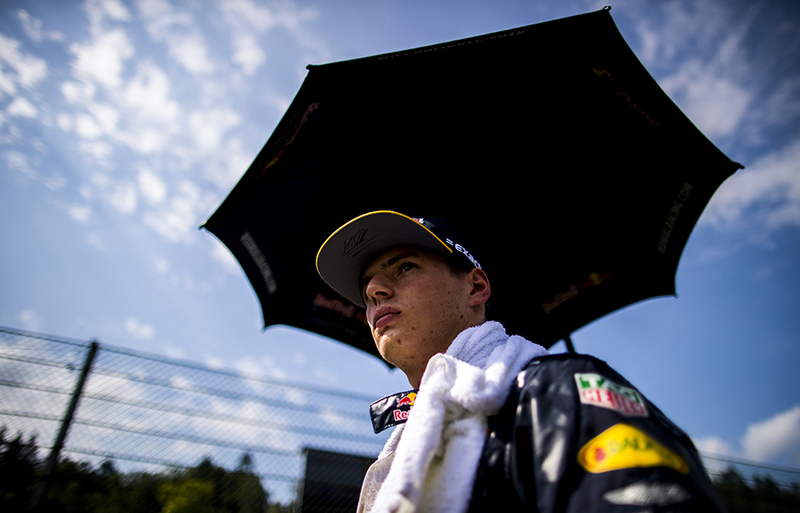 Max Verstappen of Netherlands and Red Bull Racing is seen prior to the Belgian Formula One Grand Prix at Spa-Francorchamps on August 28, 2016 in Circuit de Spa-Francorchamps, Belgium. 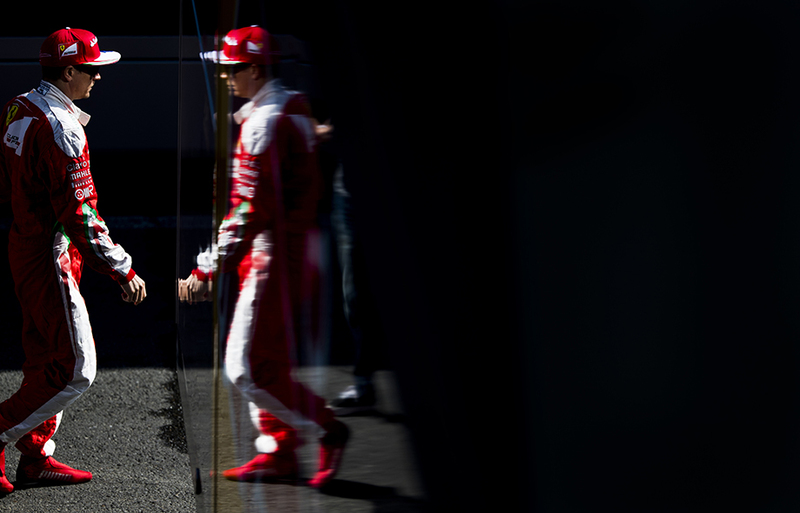 Kimi Raikkonen of Finland and Scuderia Ferrari walks through the paddock during practice for the Belgian Formula One Grand Prix at Spa-Francorchamps on August 26, 2016 in Circuit de Spa-Francorchamps, Belgium. Sebastian Vettel of Germany and Scuderia Ferrari drives his Ferrari SF16-H during practice for the Belgian Formula One Grand Prix at Spa-Francorchamps on August 26, 2016 in Circuit de Spa-Francorchamps, Belgium. 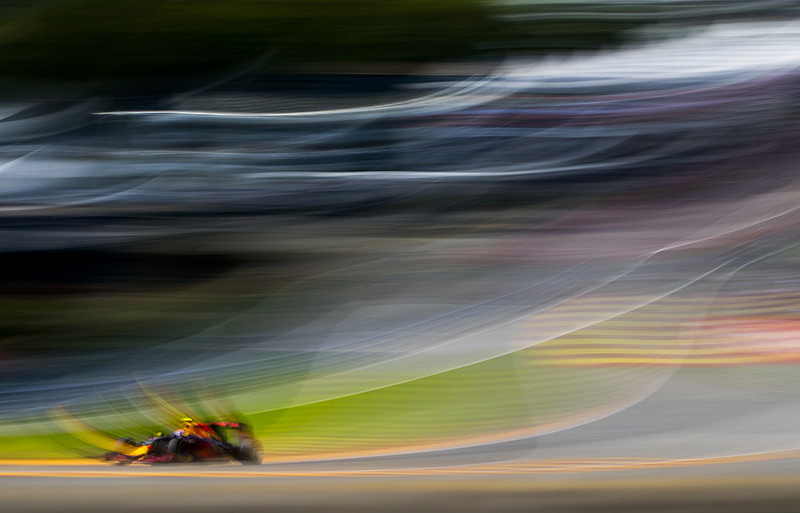 Daniel Ricciardo of Australia and Red Bull Racing drives his RB12 during practice for the Belgian Formula One Grand Prix at Spa-Francorchamps on August 26, 2016 in Circuit de Spa-Francorchamps, Belgium. 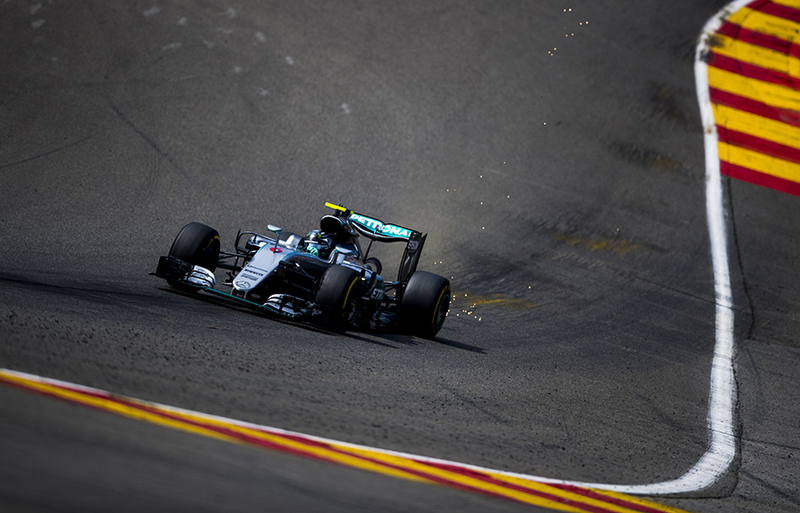 Nico Rosberg of Germany and Mercedes AMG Petronas drives his W07 Hybrid during practice for the Belgian Formula One Grand Prix at Spa-Francorchamps on August 26, 2016 in Circuit de Spa-Francorchamps, Belgium. 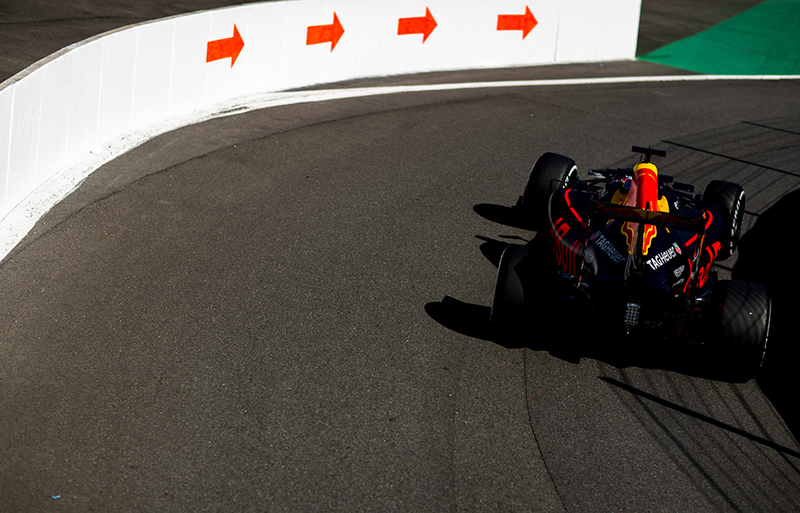 Max Verstappen of Netherlands and Red Bull Racing drives his RB12 during practice for the Belgian Formula One Grand Prix at Spa-Francorchamps on August 26, 2016 in Circuit de Spa-Francorchamps, Belgium. 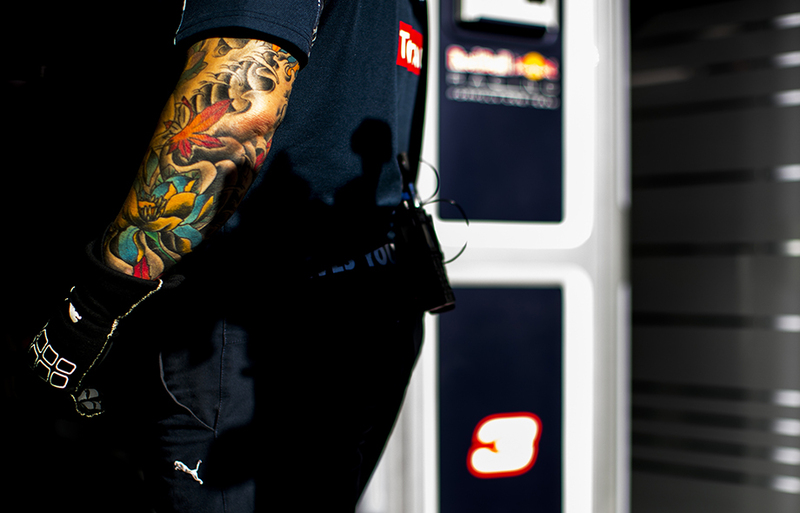 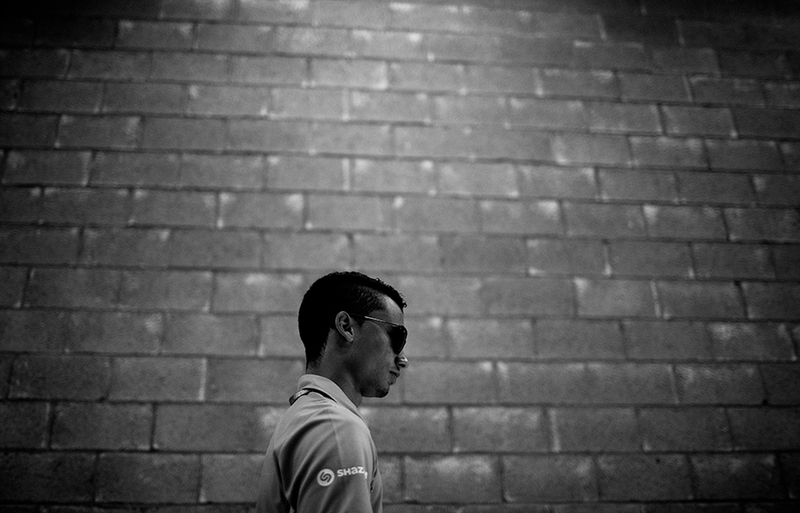 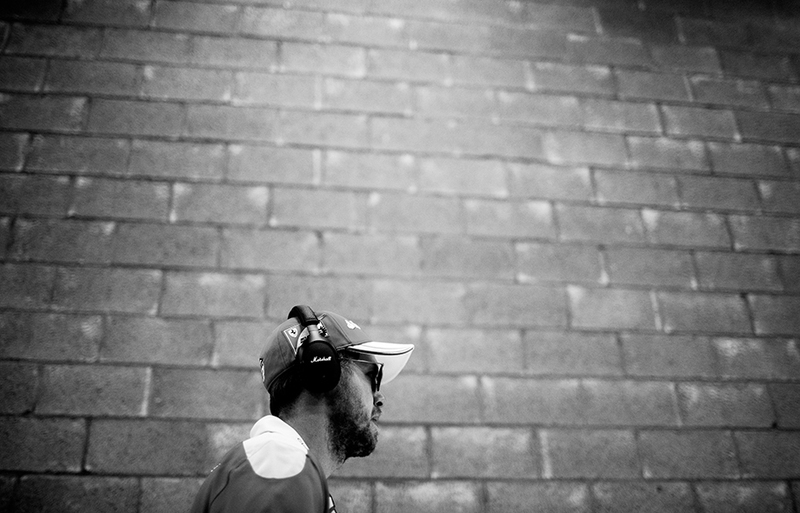 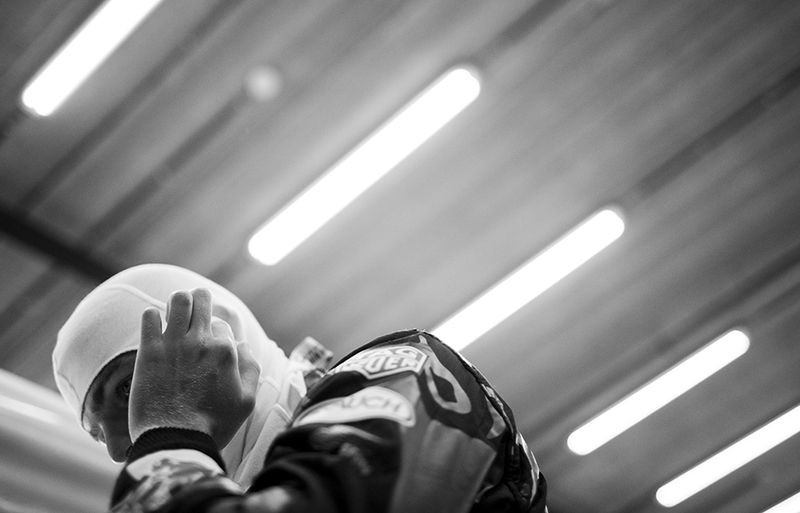 A Red Bull Racing mechanic is pictured in the garage during the Belgian Formula One Grand Prix at Spa-Francorchamps on August 25, 2016 in Circuit de Spa-Francorchamps, Belgium. 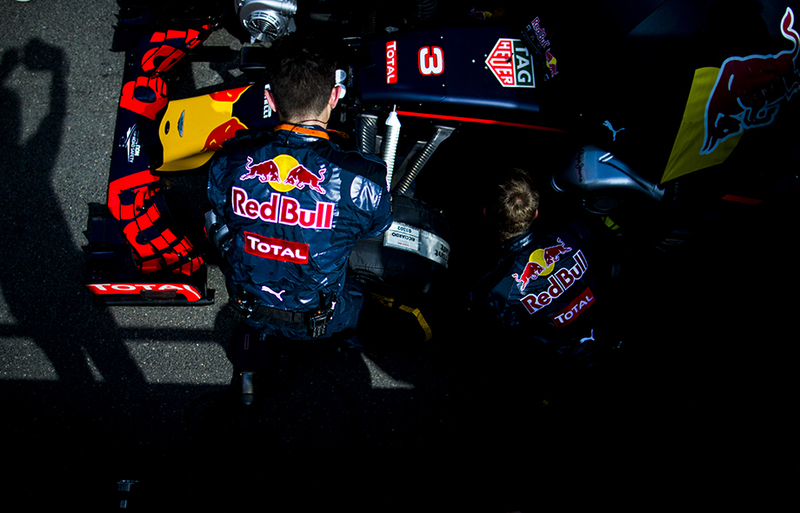 Red Bull Racing mechanics work inside the garage work on an RB12 of Max Verstappen of Netherlands and Red Bull Racing during practice for the Belgian Formula One Grand Prix at Spa-Francorchamps on August 26, 2016 in Circuit de Spa-Francorchamps, Belgium. 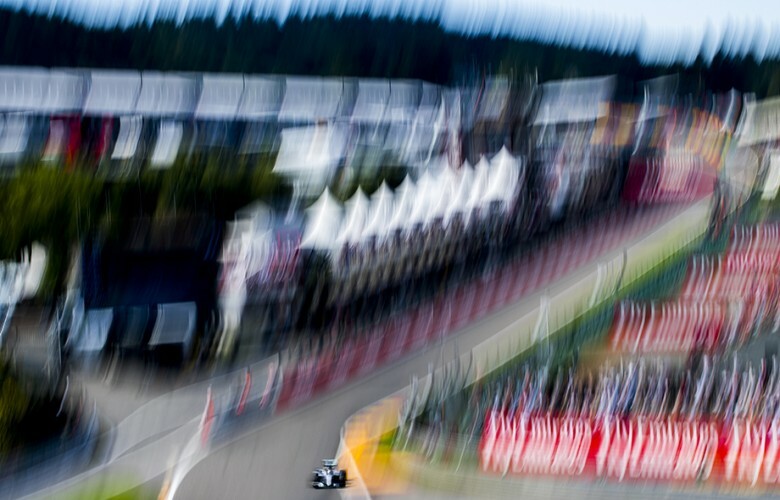 Fernando Alonso of Spain and McLaren-Honda drives his MP4-31 during practice for the Belgian Formula One Grand Prix at Spa-Francorchamps on August 26, 2016 in Circuit de Spa-Francorchamps, Belgium. 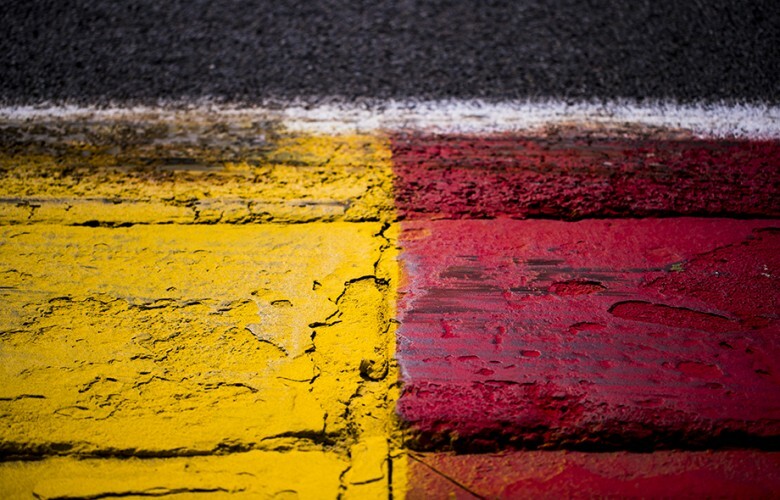 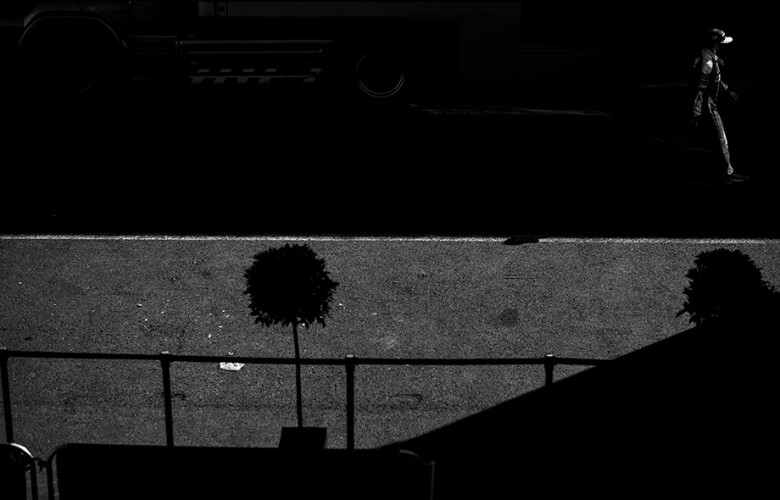 A detail view of the kerbs is pictured during practice for the Belgian Formula One Grand Prix at Spa-Francorchamps on August 26, 2016 in Circuit de Spa-Francorchamps, Belgium. Lewis Hamilton of Great Britain and Mercedes AMG Petronas drives his W07 Hybrid during practice for the Belgian Formula One Grand Prix at Spa-Francorchamps on August 26, 2016 in Circuit de Spa-Francorchamps, Belgium. 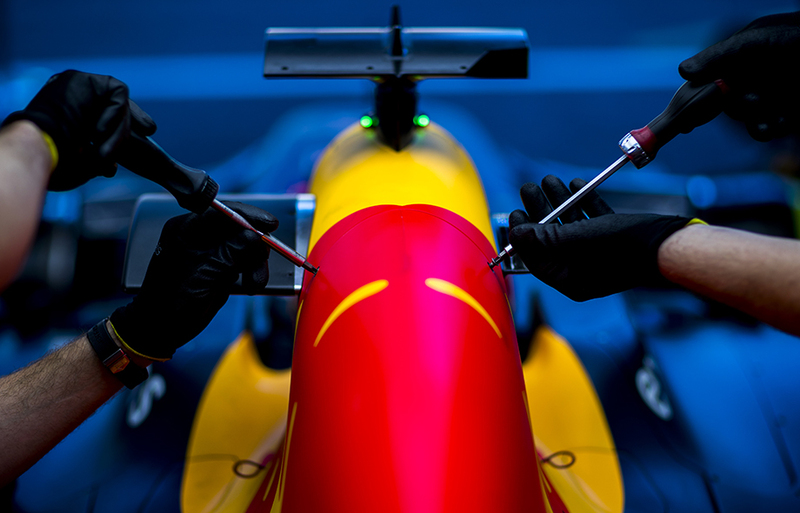 Max Verstappen of Netherlands and Red Bull Racing gets ready inside the garage during practice for the Belgian Formula One Grand Prix at Spa-Francorchamps on August 26, 2016 in Circuit de Spa-Francorchamps, Belgium. Valtteri Bottas of Finland and Williams Martini Racing walks through the paddock prior to practice prior qualifying for the Belgian Formula One Grand Prix at Spa-Francorchamps on August 27, 2016 in Circuit de Spa-Francorchamps, Belgium. 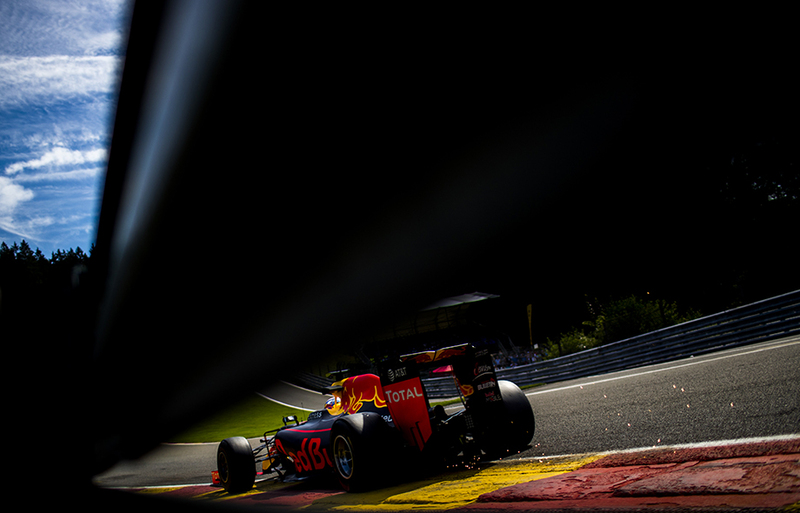 Sparks come off the RB12 of Max Verstappen of Netherlands and Red Bull Racing during practice for the Belgian Formula One Grand Prix at Spa-Francorchamps on August 26, 2016 in Circuit de Spa-Francorchamps, Belgium. 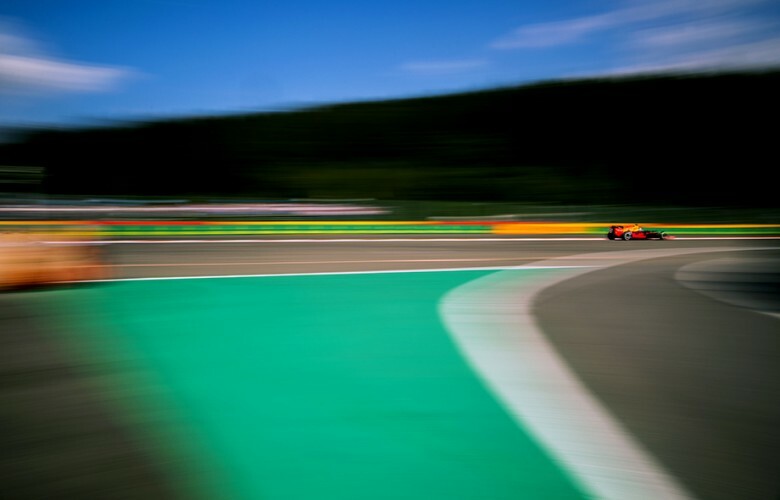 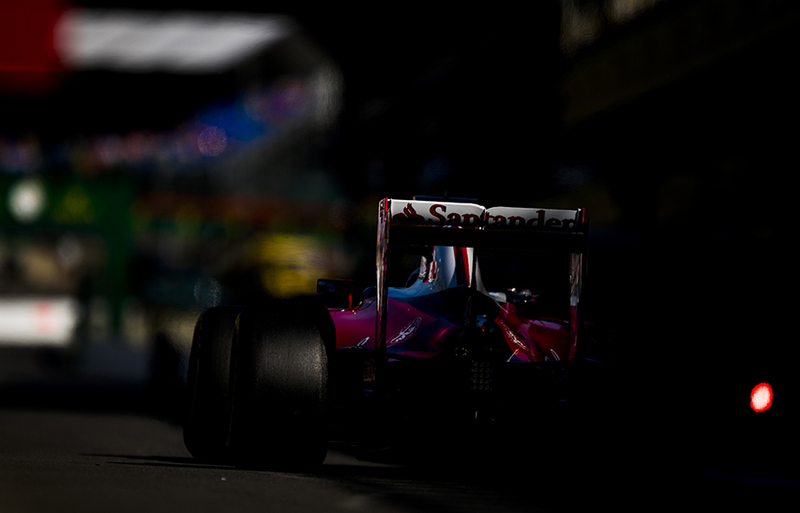 Daniil Kvyat of Russia and Scuderia Toro Rosso drives his STR 11 during practice for the Belgian Formula One Grand Prix at Spa-Francorchamps on August 26, 2016 in Circuit de Spa-Francorchamps, Belgium. 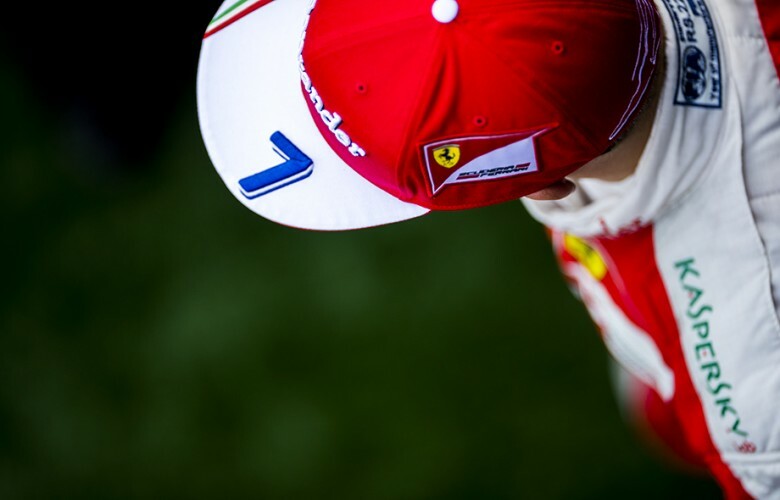 Kimi Raikkonen of Finland and Scuderia Ferrari is seen in the paddock during practice prior qualifying for the Belgian Formula One Grand Prix at Spa-Francorchamps on August 27, 2016 in Circuit de Spa-Francorchamps, Belgium. Max Verstappen of Netherlands and Red Bull Racing is pictured during practice prior qualifying for the Belgian Formula One Grand Prix at Spa-Francorchamps on August 27, 2016 in Circuit de Spa-Francorchamps, Belgium. 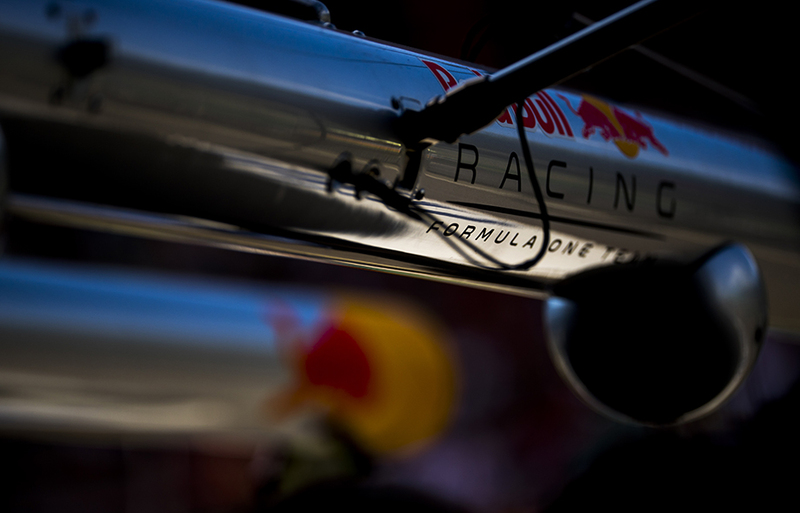 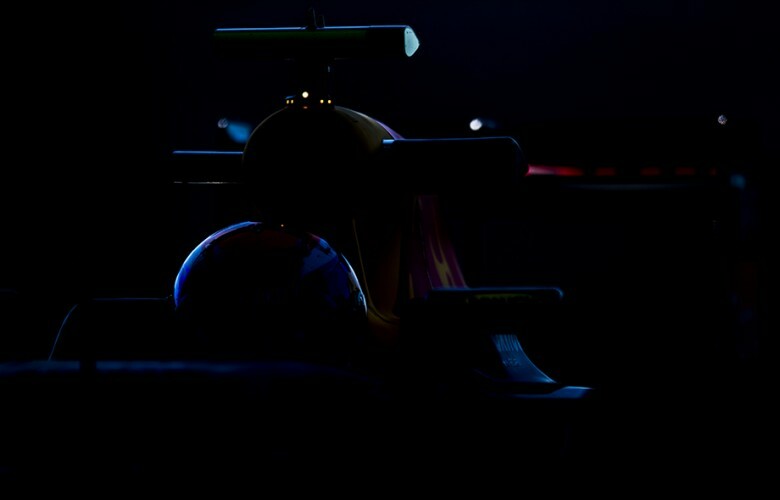 A detail view of the garage gear is seen in the Red Bull Racing garage during practice prior qualifying for the Belgian Formula One Grand Prix at Spa-Francorchamps on August 27, 2016 in Circuit de Spa-Francorchamps, Belgium. 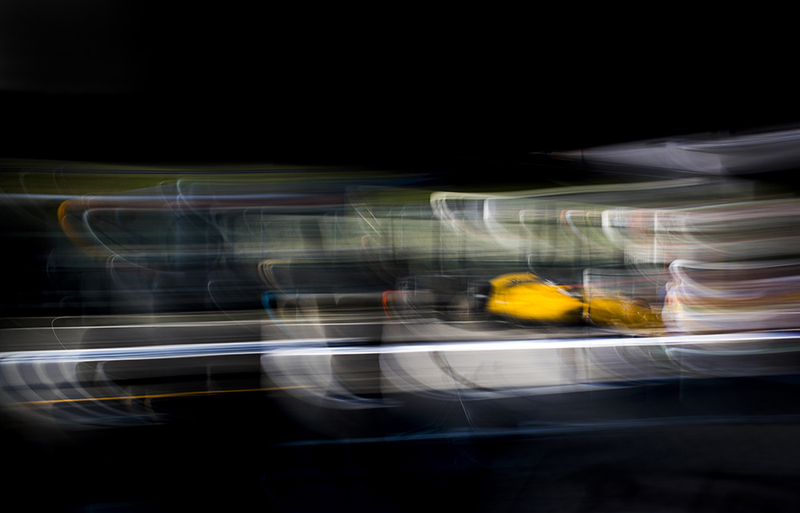 Kevin Magnussen of Denmark and Renault Sport Formula 1 Team drives his RS16 during practice prior qualifying for the Belgian Formula One Grand Prix at Spa-Francorchamps on August 27, 2016 in Circuit de Spa-Francorchamps, Belgium. 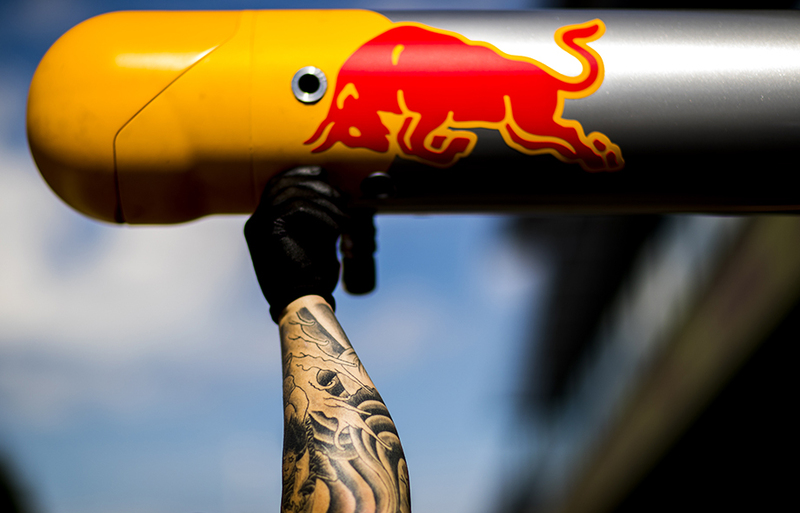 Daniel Ricciardo of Australia and Red Bull Racing looks on during practice prior qualifying for the Belgian Formula One Grand Prix at Spa-Francorchamps on August 27, 2016 in Circuit de Spa-Francorchamps, Belgium. Red Bull Racing mechanics work inside the garage during practice prior qualifying for the Belgian Formula One Grand Prix at Spa-Francorchamps on August 27, 2016 in Circuit de Spa-Francorchamps, Belgium. 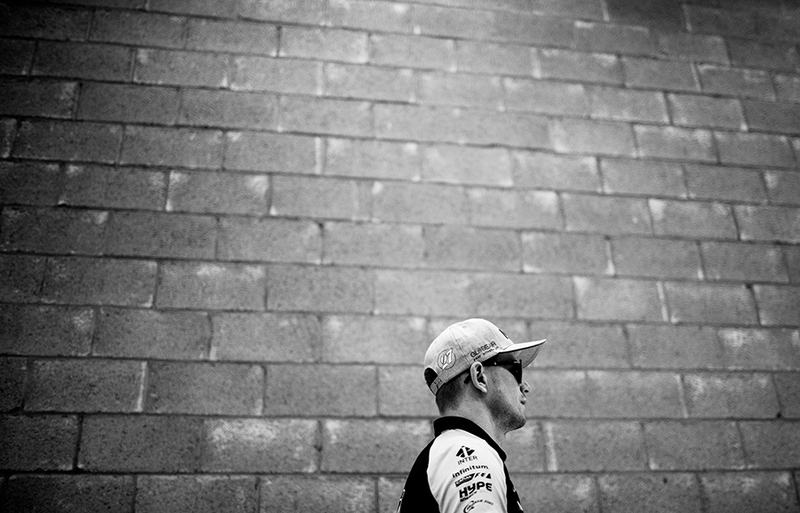 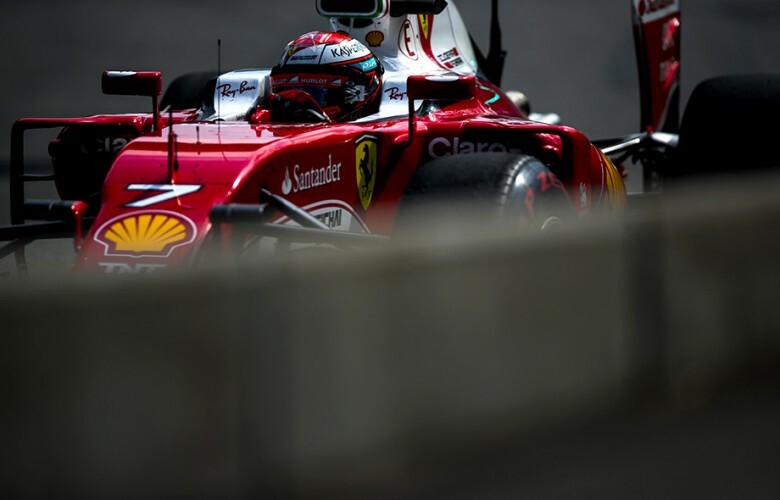 Kimi Raikkonen of Finland and Scuderia Ferrari is seen following qualifying for the Belgian Formula One Grand Prix at Spa-Francorchamps on August 27, 2016 in Circuit de Spa-Francorchamps, Belgium. Max Verstappen of Netherlands and Red Bull Racing walks through the paddock following qualifying for the Belgian Formula One Grand Prix at Spa-Francorchamps on August 27, 2016 in Circuit de Spa-Francorchamps, Belgium. 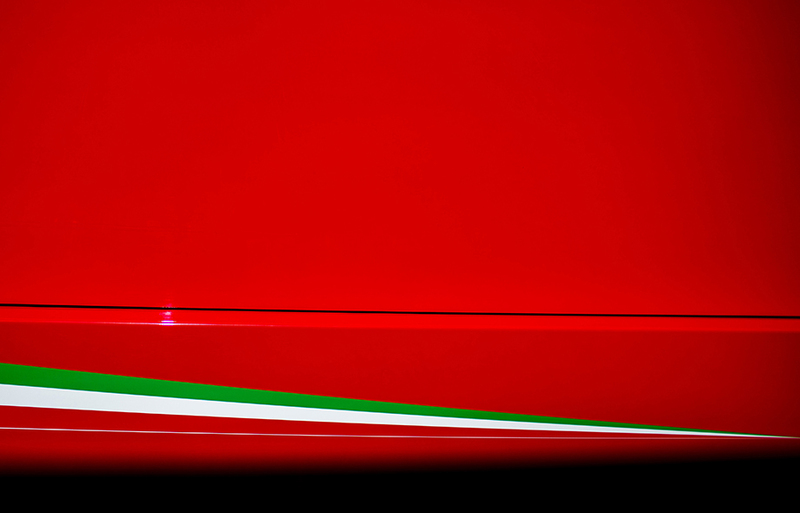 Scuderia Ferrari motor home is pictured during the Belgian Formula One Grand Prix at Spa-Francorchamps on August 28, 2016 in Circuit de Spa-Francorchamps, Belgium. 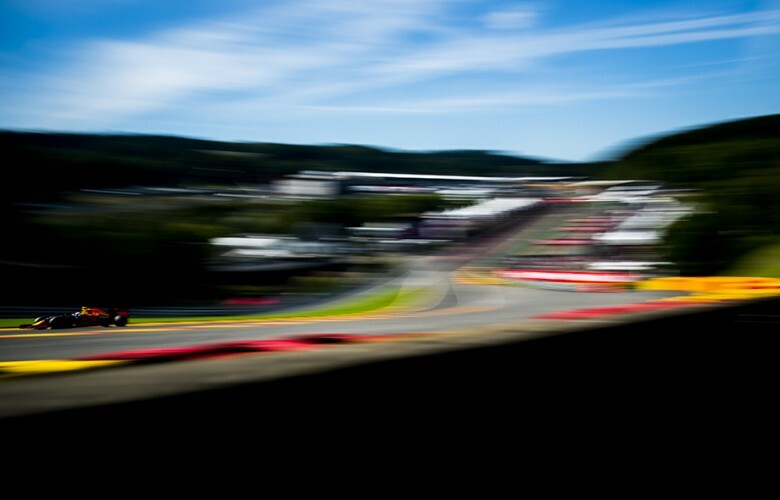 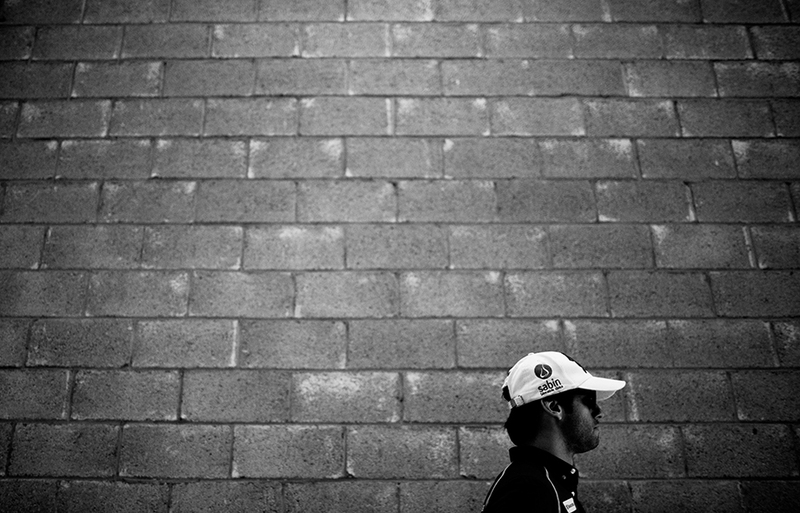 Felipe Nasr of Brazil and Sauber F1 Team is pictured ahead of the Belgian Formula One Grand Prix at Spa-Francorchamps on August 28, 2016 in Circuit de Spa-Francorchamps, Belgium. 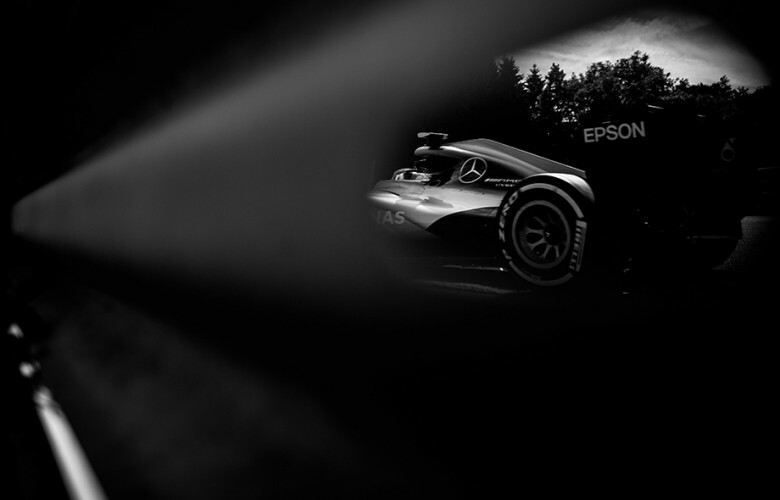 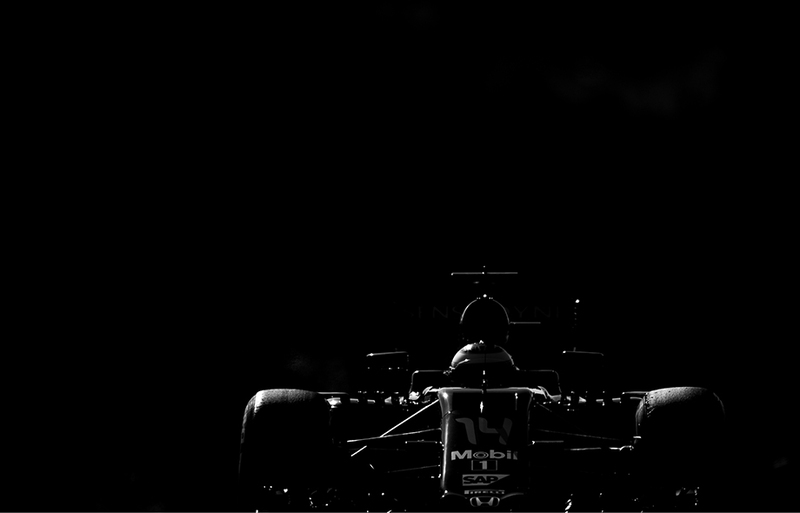 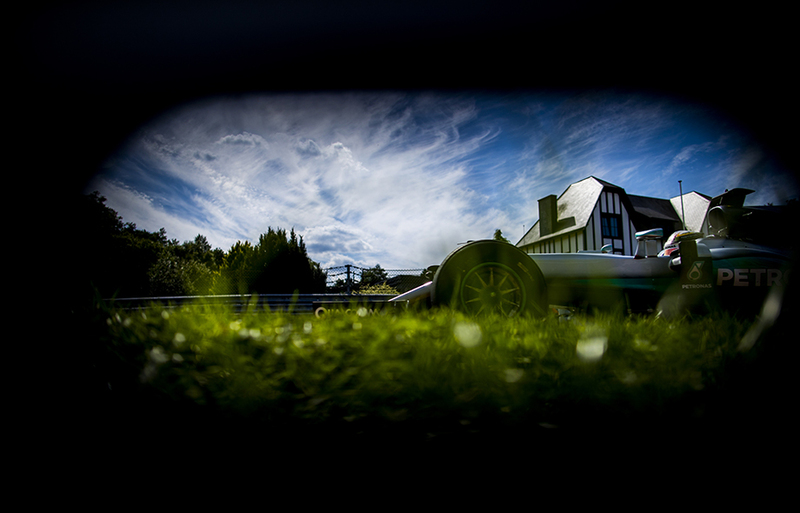 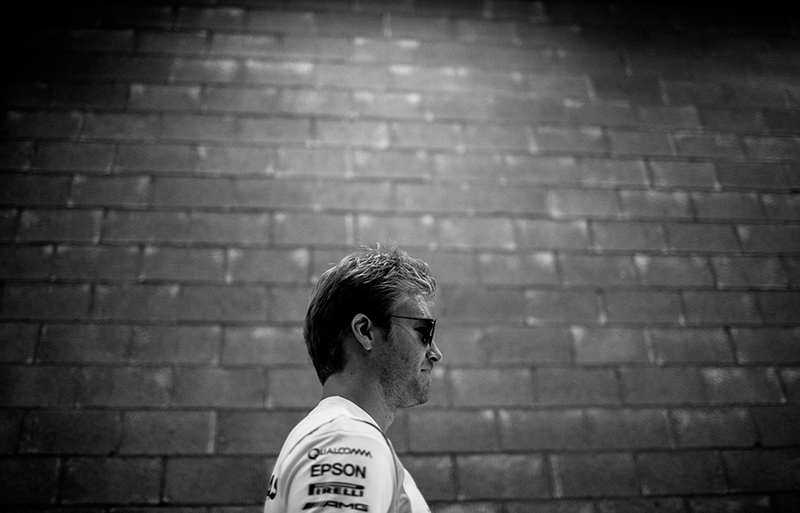 Nico Rosberg of Germany and Mercedes AMG Petronas is seen ahead of the Belgian Formula One Grand Prix at Spa-Francorchamps on August 28, 2016 in Circuit de Spa-Francorchamps, Belgium. 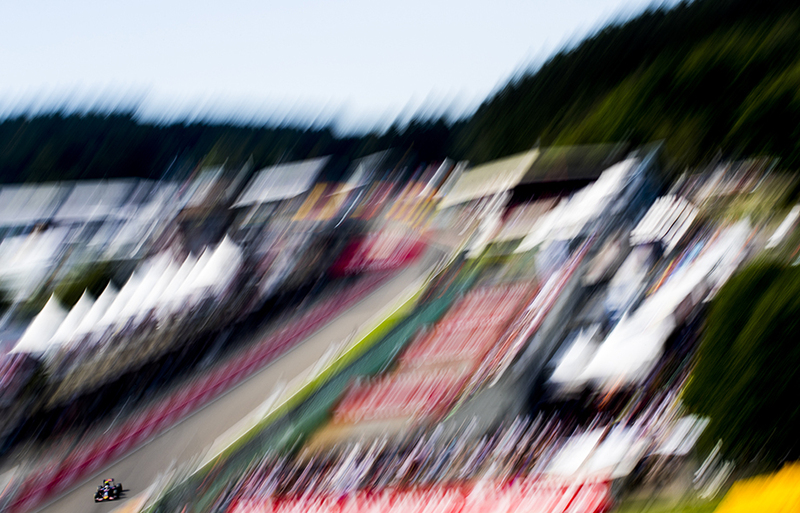 Pascal Wehrlein of Germany and Manor Racing MRT-Mercedes is seen prior to the Belgian Formula One Grand Prix at Spa-Francorchamps on August 28, 2016 in Circuit de Spa-Francorchamps, Belgium. 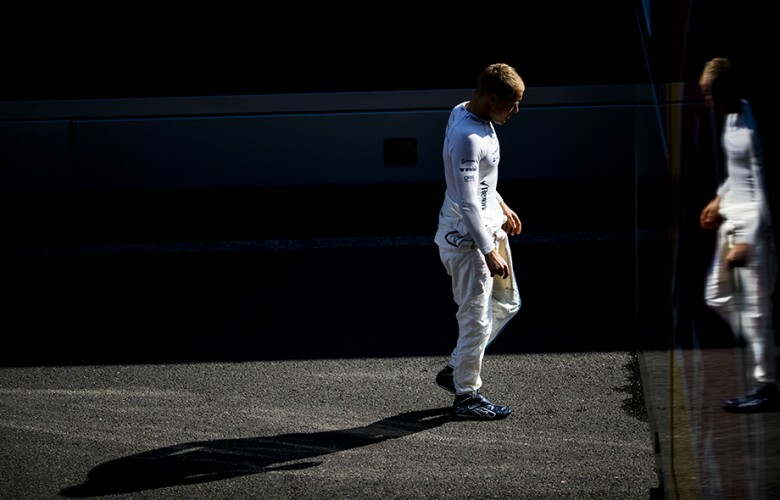 Marcus Ericsson of Sweden and Sauber F1 Team is pictured ahead of the Belgian Formula One Grand Prix at Spa-Francorchamps on August 28, 2016 in Circuit de Spa-Francorchamps, Belgium. Sebastian Vettel of Germany and Scuderia Ferrari is pictured prior to the Belgian Formula One Grand Prix at Spa-Francorchamps on August 28, 2016 in Circuit de Spa-Francorchamps, Belgium. 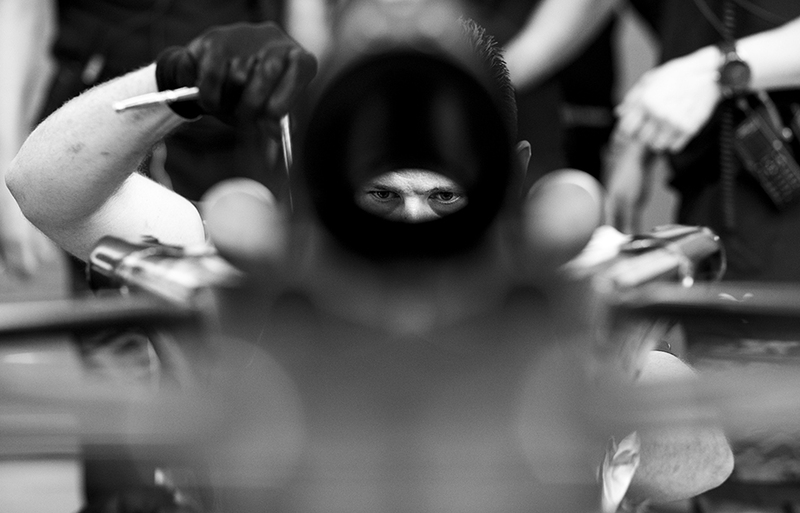 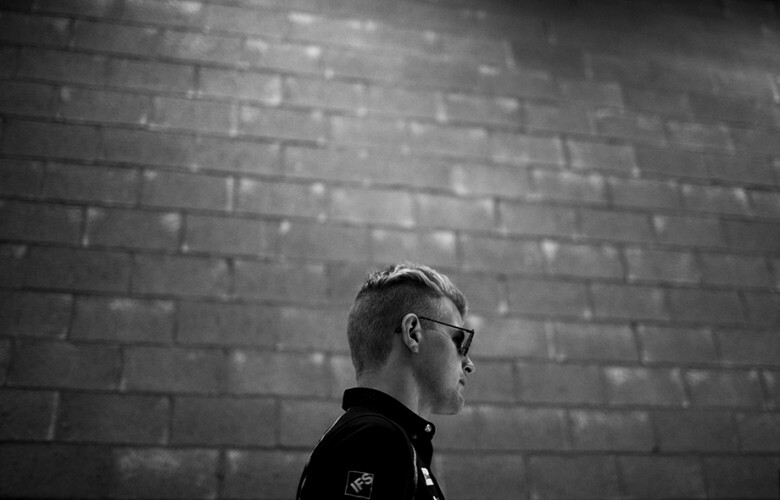 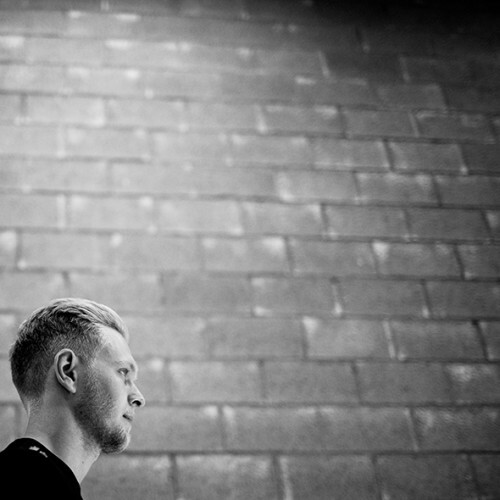 Kevin Magnussen of Denmark and Renault Sport Formula 1 Team looks on prior to the Belgian Formula One Grand Prix at Spa-Francorchamps on August 28, 2016 in Circuit de Spa-Francorchamps, Belgium. Nico Hulkenberg of Germany and Sahara Force India is pictured ahead of the Belgian Formula One Grand Prix at Spa-Francorchamps on August 28, 2016 in Circuit de Spa-Francorchamps, Belgium. 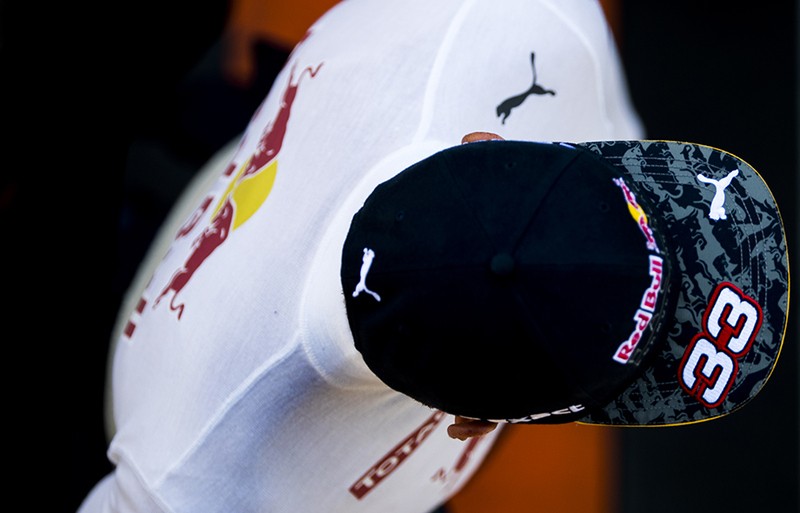 Daniel Ricciardo of Australia and Red Bull Racing arrives on the grid for the Belgian Formula One Grand Prix at Spa-Francorchamps on August 28, 2016 in Circuit de Spa-Francorchamps, Belgium. 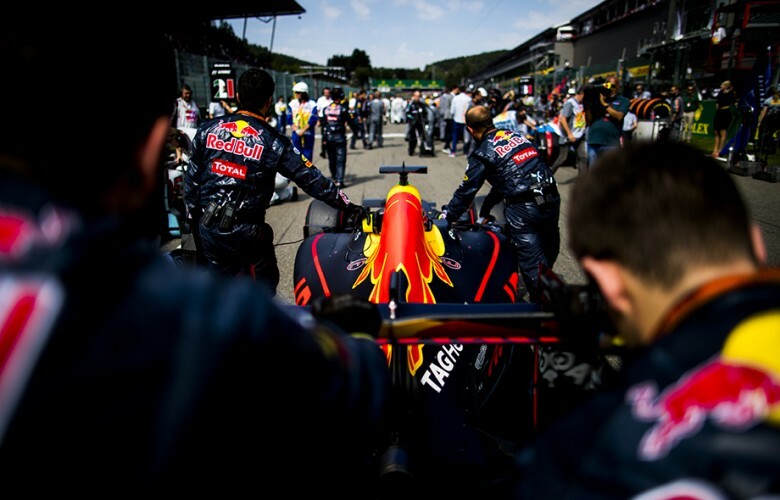 Max Verstappen of Netherlands and Red Bull Racing looks on at the starting grid prior to the Belgian Formula One Grand Prix at Spa-Francorchamps on August 28, 2016 in Circuit de Spa-Francorchamps, Belgium. 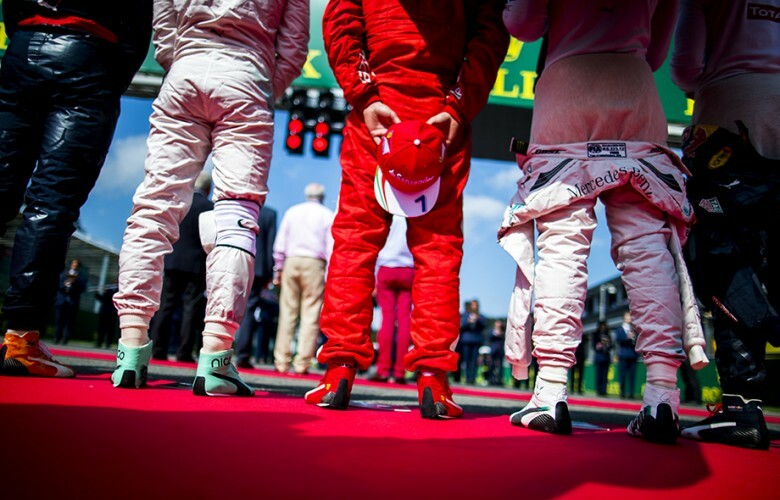 (L-R) Max Verstappen of Netherlands and Red Bull Racing, Nico Rosberg of Germany and Mercedes AMG Petronas, Kimi Raikkonen of Finland and Scuderia Ferrari; Lewis Hamilton of Great Britain and Mercedes AMG Petronas and Daniel Ricciardo of Australia and Red Bull Racing stand for the Belgian national anthem prior to the Belgian Formula One Grand Prix at Spa-Francorchamps on August 28, 2016 in Circuit de Spa-Francorchamps, Belgium. 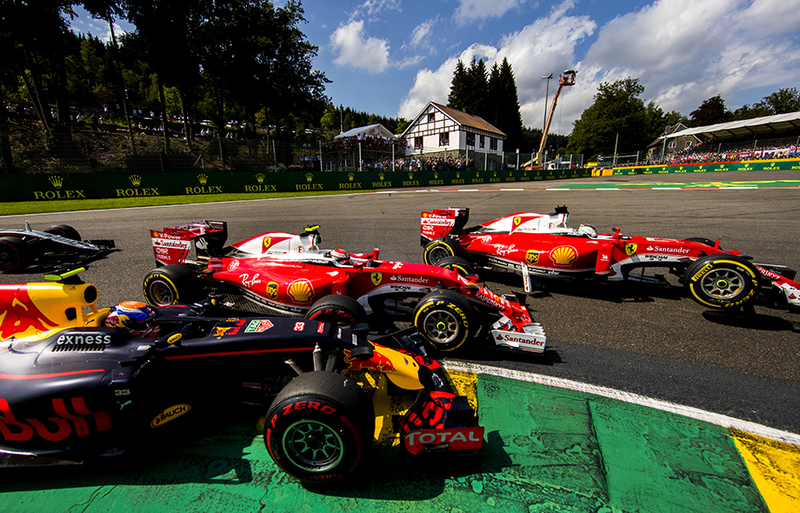 (L-R) Max Verstappen of Netherlands and Red Bull Racing, Kimi Raikkonen of Finland and Scuderia Ferrari and his team mate Sebastian Vettel of Germany and Scuderia Ferrari enter the first corner following the start of the Belgian Formula One Grand Prix at Spa-Francorchamps on August 28, 2016 in Circuit de Spa-Francorchamps, Belgium. 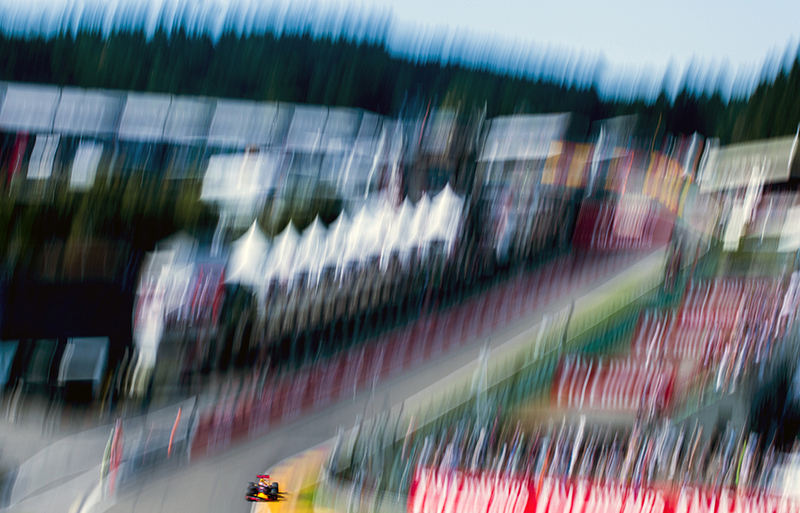 Kimi Raikkonen of Finland and Scuderia Ferrari drives his SF16-H during the Belgian Formula One Grand Prix at Spa-Francorchamps on August 28, 2016 in Circuit de Spa-Francorchamps, Belgium. 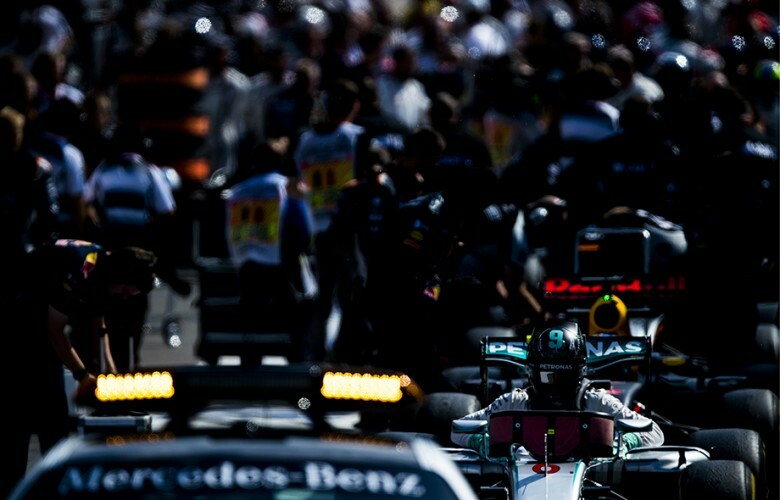 Nico Rosberg of Germany and Mercedes AMG Petronas steps out of his car at a red flag interruption during the Belgian Formula One Grand Prix at Spa-Francorchamps on August 28, 2016 in Circuit de Spa-Francorchamps, Belgium. Red Bull Racing mechanics work on the car of Daniel Ricciardo at a red flag interruption during the Belgian Formula One Grand Prix at Spa-Francorchamps on August 28, 2016 in Circuit de Spa-Francorchamps, Belgium. Daniel Ricciardo of Australia and Red Bull Racing drives his RB12 during the Belgian Formula One Grand Prix at Spa-Francorchamps on August 28, 2016 in Circuit de Spa-Francorchamps, Belgium. 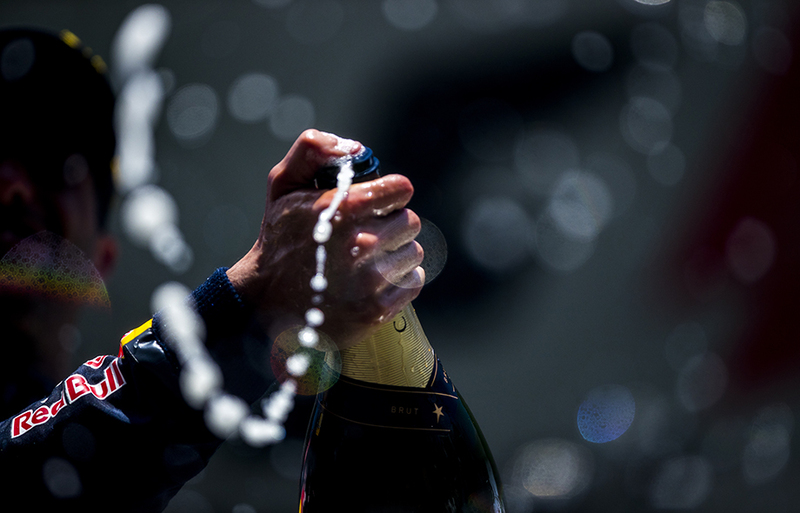 Daniel Ricciardo of Australia and Red Bull Racing celebrates his second place following the Belgian Formula One Grand Prix at Spa-Francorchamps on August 28, 2016 in Circuit de Spa-Francorchamps, Belgium. 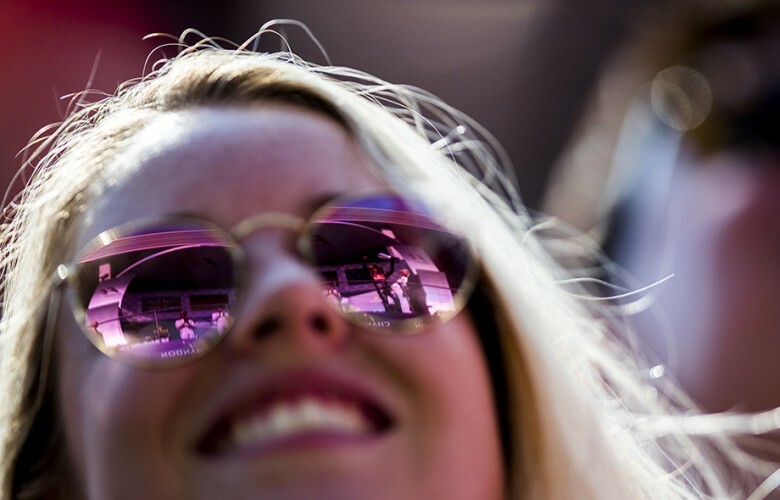 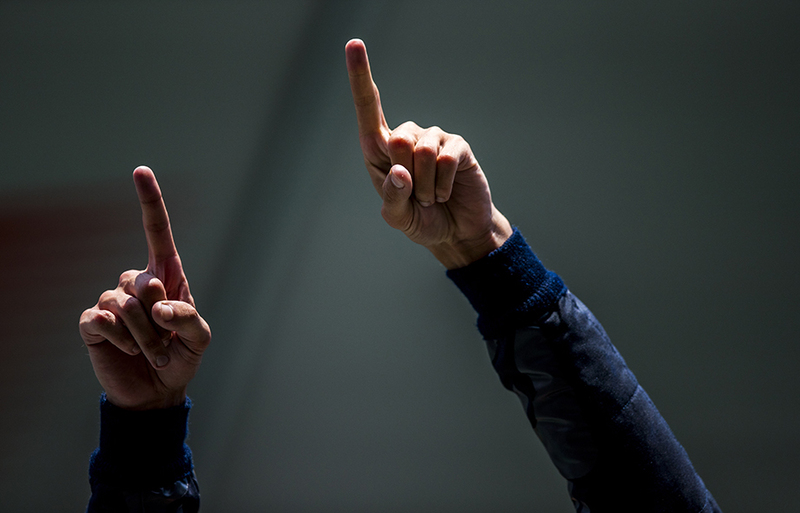 Daniel Ricciardo of Australia and Red Bull Racing is seen reflected in sunglasses as he celebrates his second place during the Belgian Formula One Grand Prix at Spa-Francorchamps on August 28, 2016 in Circuit de Spa-Francorchamps, Belgium. 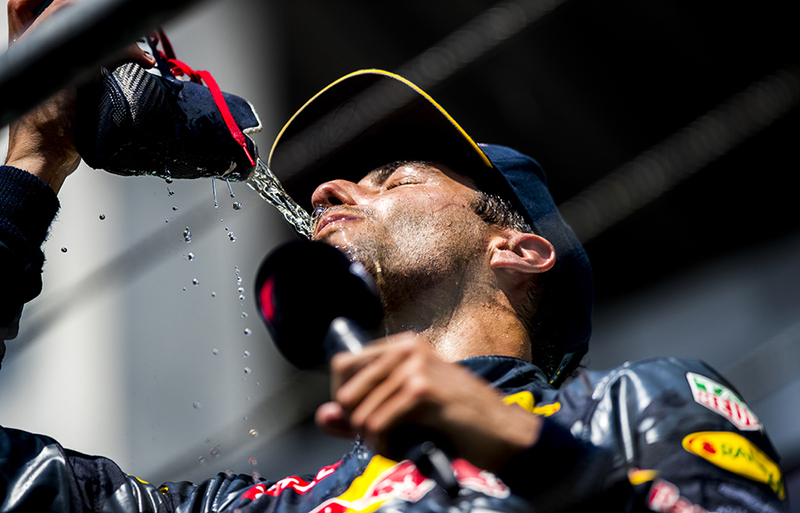 Daniel Ricciardo of Australia and Red Bull Racing celebrates on the podium after finishing second during the Belgian Formula One Grand Prix at Spa-Francorchamps on August 28, 2016 in Circuit de Spa-Francorchamps, Belgium. 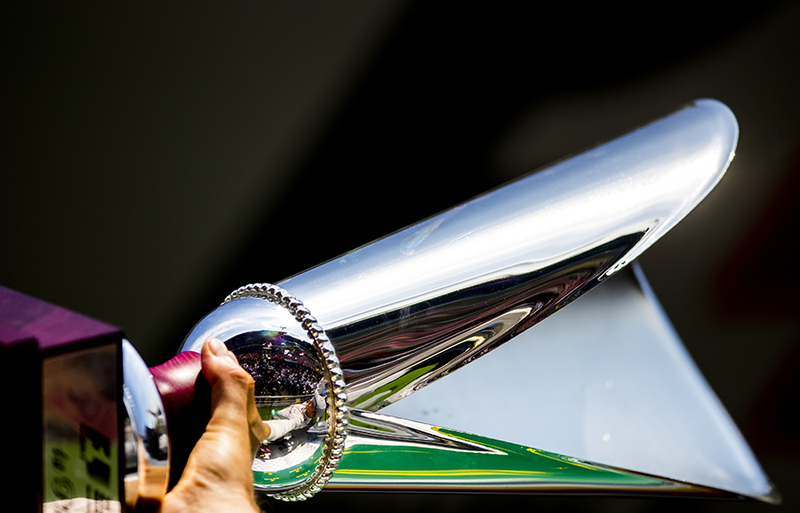 Nico Rosberg of Germany and Mercedes AMG Petronas is seen reflected in his trophy after winning the Belgian Formula One Grand Prix at Spa-Francorchamps on August 28, 2016 in Circuit de Spa-Francorchamps, Belgium.